Our awards are for outstanding successes that deserve the highest recognition. Awarded to individuals, teams, organisations, schools or language centres, the awards celebrate the importance of language and cultural understanding, the value of languages to business and industry and excellence in language learning. Click here to read the full CIOL Awards 2018 news release. The first Institute exams were held in 1910 to "test a practical knowledge of the spoken language, the ability of the candidate to read at sight and understand the language offered, whether written or spoken, and to express himself or herself both orally and in writing". Awards are sponsored or awarded by individuals or organisations who have a particular interest in the work of CIOL and IoLET. 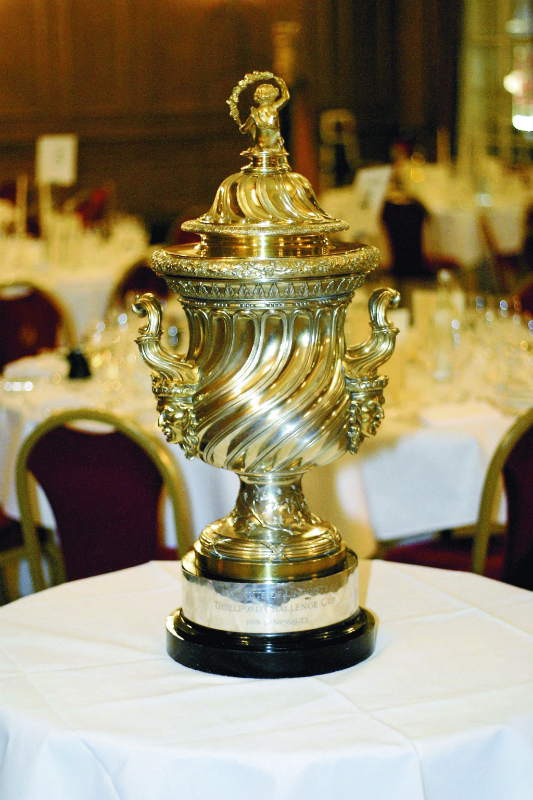 To decide on the winners of the two Special Awards (Threlford Memorial Cup and David Crystal Trophy), a committee meets each September to consider the nominations. The awards can be presented to individuals or organisations. First presented in 1935 by Sir Lacon Threlford, Founder of the Institute of Linguists. In the archives of the time the cup was described as "the world's greatest trophy for fostering the study of languages" and "of marvellous beauty". Sir Lacon was, amongst other things, the Governor of Fiji, a Mason of outstanding rank, sponsor at the induction of Prince Philip, Duke of Edinburgh and has a window dedicated to him at the Church of St Lawrence Jewry in the City of London. Several years ago, IoL Educational Trust was receiving a continually strong set of nominations year after year. In recognition of this, it was decided that an additional trophy should be presented and this was kindly donated by Professor David Crystal, a Vice-President of the Institute. 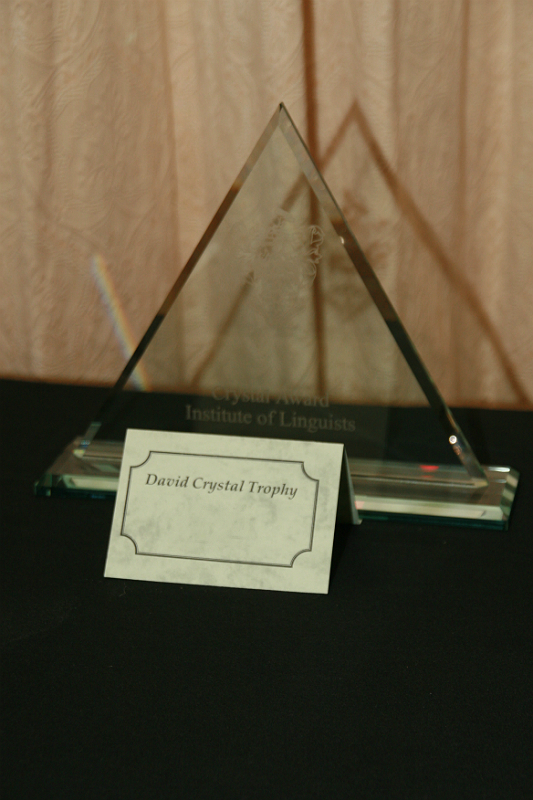 In 2016 the trophy was relaunched to recognise a person who has made an outstanding contribution to the field of languages throughout their life and career. A long-established company providing language training for business and industry, Richard Lewis Communications offers an annual trophy to the candidate who produces the best overall performance in any language combination. 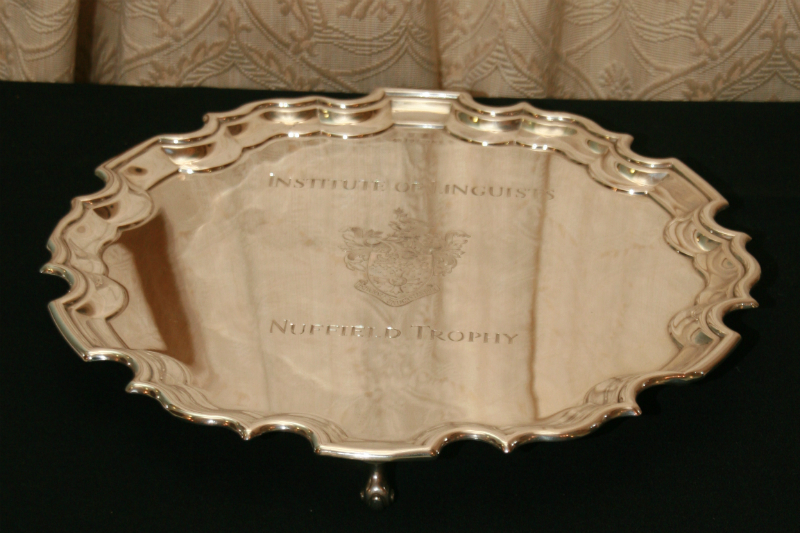 This shield is presented by Mrs Marjorie Elms FCIL, in memory of her late father, Mr G. A. Schlapps Oliver, an Institute Fellow for many years and a generous donor to the Institute's library. Awarded in memory of Mr Fred Brandeis, a long-standing Fellow and friend of the Institute. The trophy was given by the CIOL Translating Division. The Peter Newmark Award was kindly presented by the Translating Division to honour the contribution made by the late Professor Newmark, both to the CIOL and to the study of translation. Professor Newmark had a long association with the Institute and was also an examiner for the DipTrans, marking various options, including Literature from French into English. The prize is given to the candidate who achieves the highest mark in the DipTrans semi-specialised Literature option in any language combination. Presented by the Nuffield Foundation which has long been a supporter of the work the Institute has been carrying out in the field of public service interpreting. Presented for the first time in 2000 and donated by Mrs A. Corsellis OBE FCIL, former Vice-President and former Vice-Chair of Council, long-time activist in the development of the Public Service Interpreting profession and author of "Non-English Speakers and the English Legal System". Jaffar Hamid was Secretary of the WordBank Group which raised sponsorship and funding to produce a set of innovative English glossaries for Public Service Interpreters. Mr Hamid's grandfather was a pharmacist in India who made and dispensed his own medicines. His father came from India to gain a double first at Cambridge and then returned to India to become a well known and respected teacher. Mr Hamid obviously inherited his forefather's spirit of commitment for the betterment of society and his special focus was full access to justice for all. Mr Hamid died in 1998 and the Wordbank Group has donated this cup in his name. Susan Tolman, born in Vienna, was a Vice-Chair of Council for the Institute and the founder and chairman of the Institute's London Regional Society. This award was presented in Mrs Tolman's memory as a gift by her elder goddaughter, Mrs Anne Ivorson and on behalf of Miss Naomi Coombes (her younger goddaughter). 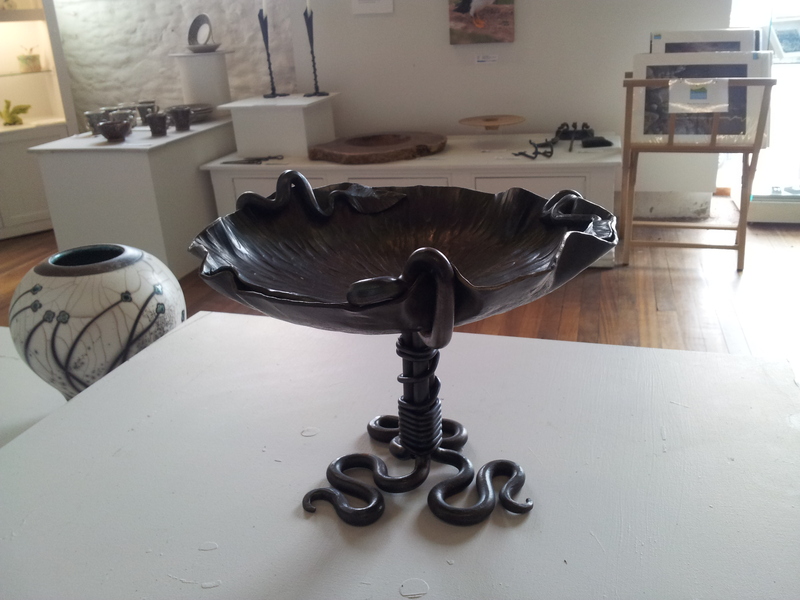 Additionally, the Susan Tolman CPD Prize is a cheque awarded to the candidate with the best overall mark in the DPSI. The prize can be spent on anything connected with professional development (travel, conference, books/materials etc). The money can be spent on one thing or put towards a bigger purchase. The winner is asked to write a short article which will be published in the The Linguist explaining how he/she intends to spend the money. The National Register of Public Service Interpreters (NRPSI) is the independent voluntary regulator for interpreters working in the public services. They say "Qualification standards are central to our registration criteria and the police are major users of the National Register. We are therefore delighted to provide the annual NRPSI Award for excellence in the Diploma in Police Interpreting, from its introduction in 2014, to the best examination candidate". 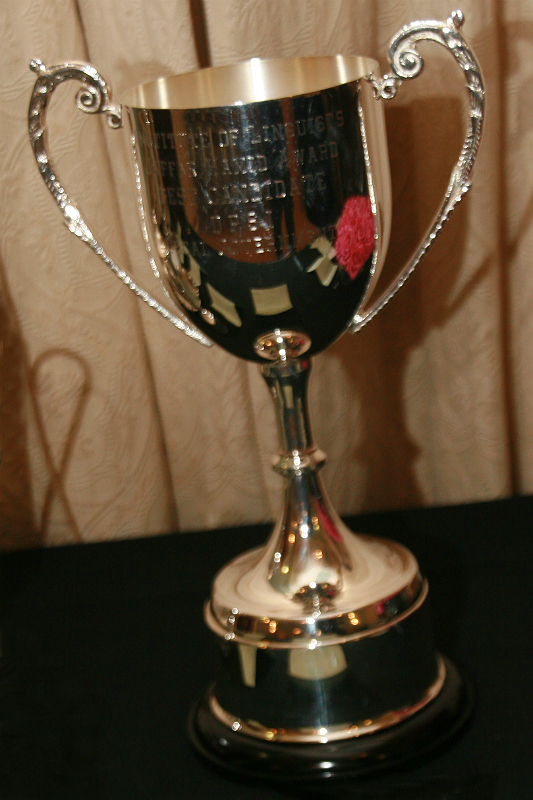 The McInally Trophy was originally presented for interpreting in the public services but was reallocated in 2013 to the CBS Police. Donated by Jan Cambridge FCIL, a long-standing member of Council in their memory, the McInally's were - in Jan's words "dear friends and mentors to me; always encouraging and full of enthusiasm, they supported me wholeheartedly in my endeavours to promote safe interpreting practice in clinical settings". It is therefore perhaps appropriate that the Cup is still awarded for an examination that tests the linguistic competence of people working on the front line servicing communities of other language speakers. Presented by the widow of Mikhail Youhotsky in 1965. Youhotsky was one of the few top-level technical translators in Russian in the late 1950s and early 1960s and a prominent member of the Translator's Guild. 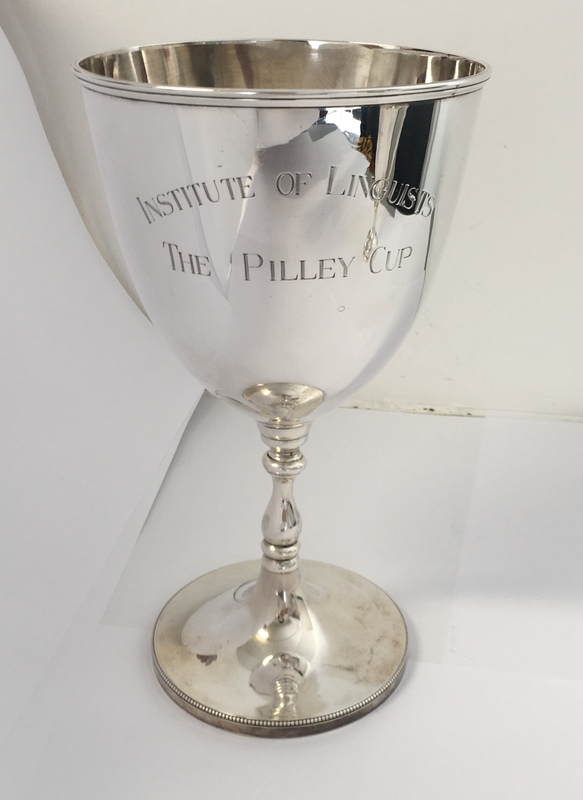 Awarded in memory of Mr A T Pilley, who was a long-standing member of Council, and Chair in 1954, the Pilliey Cup has been presented annually since 2016 to the school, college or university with the best performing candidates in the Certificate in Languages for Business. 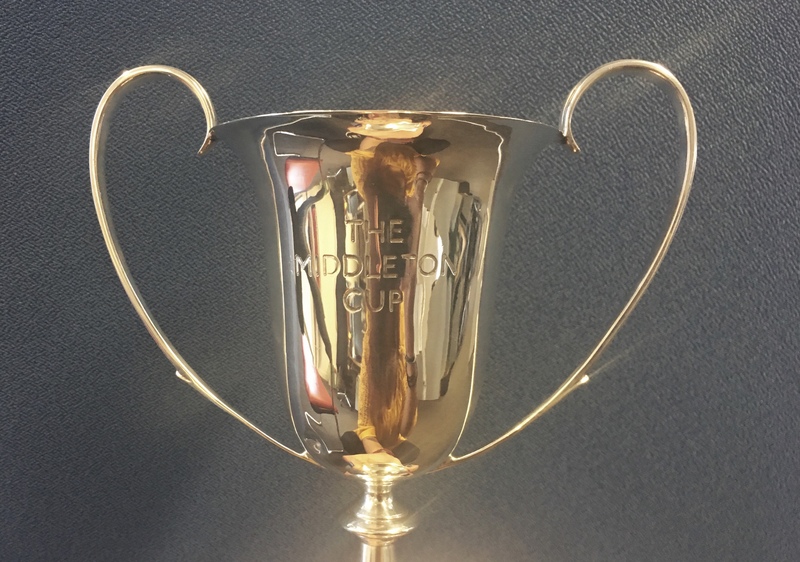 The first candidates in the Certificate in Languages for Business took their exams in 2016 and the Middleton Cup is awarded to the Best candidate. Real Lives is an exam series for Year 9 and 10 students that tests practical, applied language skills in real life scenarios. Focused on listening skills, the series has the potential to be extended to all skills in future. 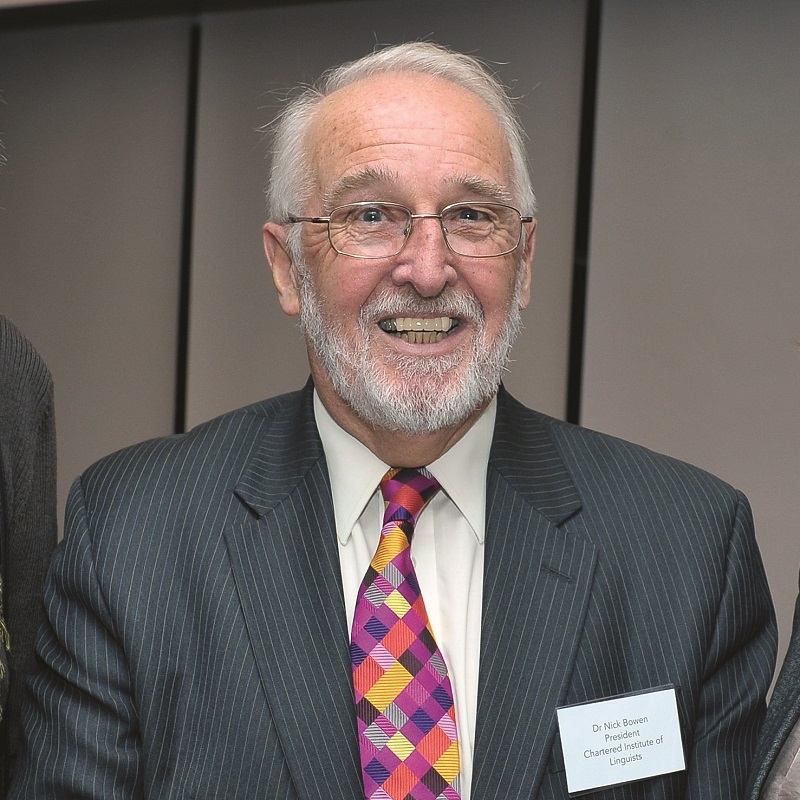 In memory of CIOL’s late President, Dr Nick Bowen, this is a new Award in his name to celebrate his passion to develop the skills of young linguists. 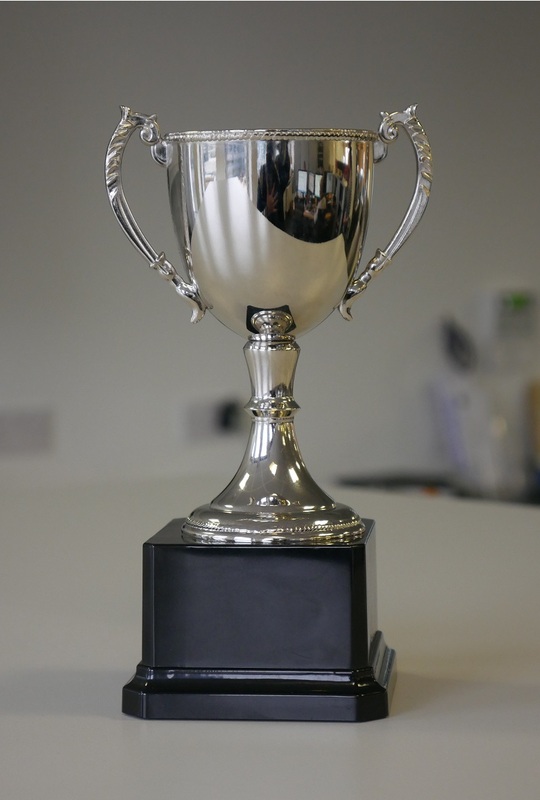 We are now inviting nominations for the Threlford Memorial Cup 2019, CIOL's award for an original language-learning initiative. If you would like to make a nomination, please download the Threlford Nomination Form 2019. 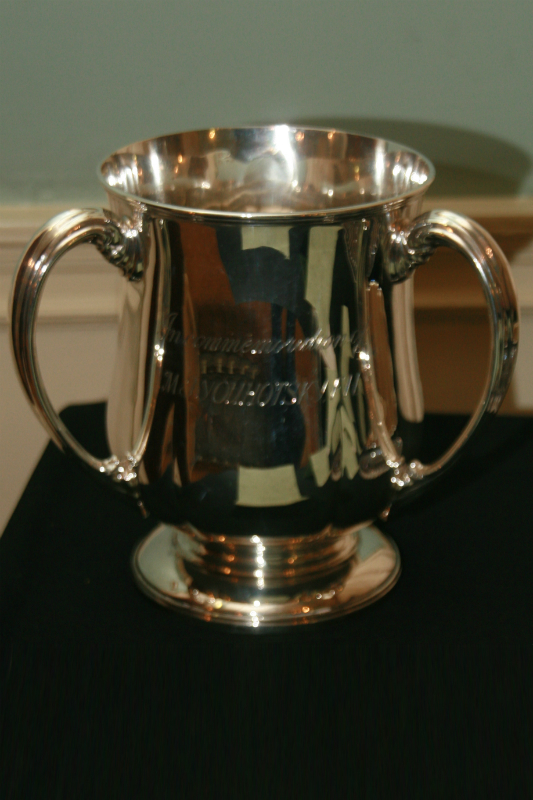 The Threlford Cup is awarded for a significant contribution to fostering the study of languages. Individuals, organisations or projects can be nominated. You may not nominate yourself, but may identify a third party and suggest that they make a nomination on your behalf. CIOL and IoLET staff, Committees, Council and Trust Board may not nominate or be nominated. The Awards Committee meets shortly after the deadline for nominations and chooses as the winner the person or project which they believe has best met the criteria. They may at their discretion also name a runner-up and offer a Special Commendation. In the event that in their view no nomination completely fulfils the criteria, no award will be made. Their choices and decisions are ratified by the IoLET Board, whose decision is final. Neither the Committee nor the IoLET Board will enter into subsequent correspondence with nominators, referees or nominees concerning the choices and decisions made. The winner is announced, and the presentation made, at the CIOL/IoLET Awards Evening in central London in November. The criteria state that the nominee, or the project being nominated, has ‘made a significant contribution to fostering the study of languages’. The members of the committee therefore look for a project that has had a demonstrably significant reach, both geographically and numerically. Nominators should bear this in mind when submitting a nomination and provide appropriate evidence. Please email comms@ciol.org.uk if you have any queries regarding making a nomination.